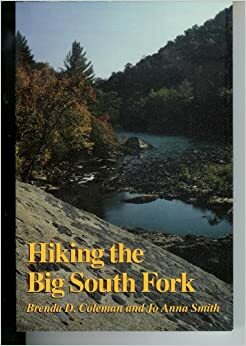 Published and Copyright 1989 by The University of Tennessee Press, Knoxville. Manufactured in the USA. Stated "First Edition." No number line.